IDENTIFICATION AND USE: Tributyl phosphate; is a colorless to pale-yellow odorless liquid. It is used as a plasticizer for cellulose esters, lacquers, plastics, and vinyl resins. Used in fire-resistant aircraft hydraulic fluids. Other uses include heat-exchange medium, solvent extraction of metal ions from solution of reactor products, solvent for nitrocellulose;, cellulose acetate;, pigment grinding assistant, antifoaming agent, dielectric. HUMAN EXPOSURE AND TOXICITY: Breathing vapors of tributyl phosphate; causes irritation of mucous membranes and if inhalation is prolonged there can be general poisoning with paralysis. In contact with skin tributyl phosphate; can cause irritation. Tributyl phosphate; may cause irritation of the eyes, nose, and throat. It may also cause nausea and headache. In a series of 42 patients with furniture related dermatitis, a positive patch test reaction was seen in 1 patient. In vitro it acts as androgen receptor, and glucocorticoid receptor antagonist. ANIMAL STUDIES: Tributyl phosphate; was not acutely toxic by dermal exposure in the rabbit and in the guinea pig. Application to either intact or abraded skin of rabbits and guinea pigs produced irritation with edema and erythema. The instillation of tributyl phosphate; in the conjunctival sac of rabbits gave rise to mild irritation. Rats subjected to multiple intragastric administrations of tributyl phosphate; showed hyperemia of internal organs and brain. Tributyl phosphate; was not neurotoxic to rats, but induced paralysis in mice. Tributyl phosphate; did not cause organophosphorus compound-induced delayed neurotoxicity (OPIDN) in the adult hen. Tributyl phosphate; produced tumors of the bladder urothelium in rats at high doses, with greater effects in males than in females. It does not produce tumors in mice. The chemical was not teratogenic in rats. In the rabbit, maternal and embryo toxicity were suggested at 400 mg/kg/day with no observations of fetotoxicity or teratogenicity in any dosage group. 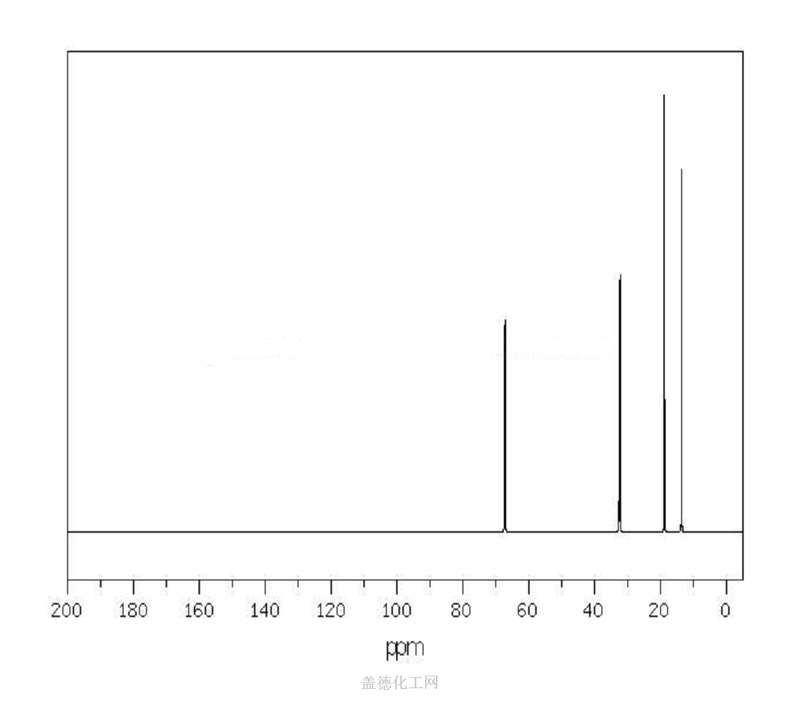 No mutagenic activity was identified after treatment with tributyl phosphate;: when tested in the hypoxanthine;-guanine; phosphoribosyl transferase (HGPRT) mutation assay in Chinese hamster ovary (CHO) cells, both with and without metabolic activation and when testing in Salmonella typhimurium strains TA98, TA100, TA1535, or TA1537 with or without metabolic activations. Tributyl phosphate; did not induce chromosomal damage in rat bone marrow cells. ECOTOXICITY STUDIES: Rainbow trout treated with tributyl phosphate; had severe balance disturbances, which included highly atypical movements like darting, coiling swimming, and backward somersaults. At higher concentrations the fish were immobilized, lying on their sides at the bottom of the water;, and some of them died.